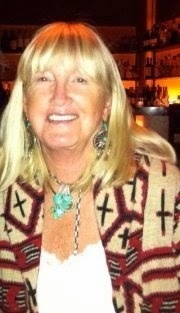 Sweet Salvage welcomes Mary Emmerling this month as our very special guest for the Summer Lovin' Event. 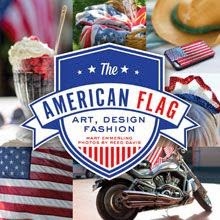 She will be signing her latest book, The American Flag, on Saturday June 21st from 12-2pm. 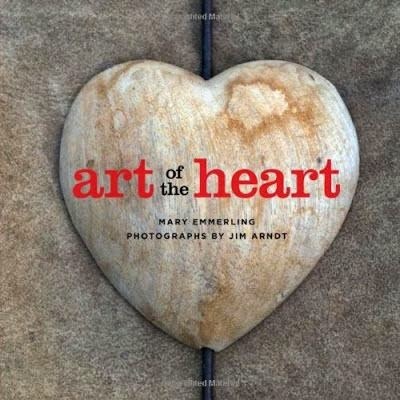 This book is a beautiful tribute to the American flag, filled with beautiful photos. 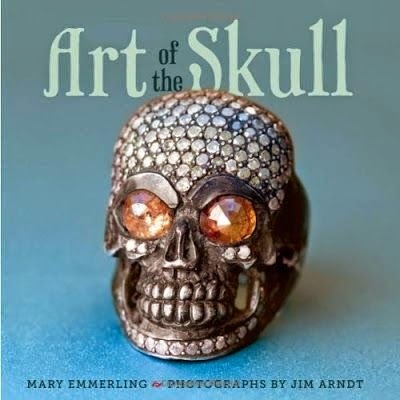 Mary Emmerling is the best-selling author of more than 25 books. She was the creative director of Country Home Magazine for ten years. She hosted HGTV’s Country At Home show, worked as the decorating editor for House Beautiful, and was editor-in-chief of her own Mary Emmerling Country Magazine for the New York Times. We are all so looking forward to an sharing a wonderful afternoon with one of the greatest stylist, authors and country decor designers in the business. You are going to love her enthusiasm. So, Mark your calenders you don't want to miss it. 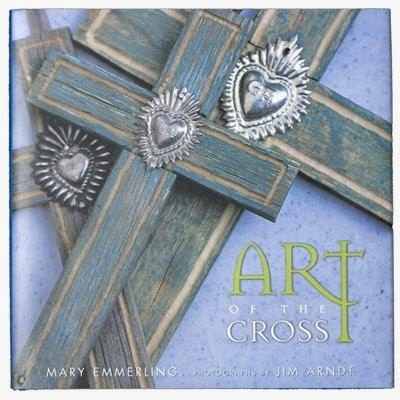 Sweet Salvage will also have several of Mary's other books on hand as well for you. Oh, my goodness! This is a Big Deal! What a great event.